So this passed month I was honoured to be part of Dubai's 21 Day Puma IGNITE challenge, alongside other high social media lovers. 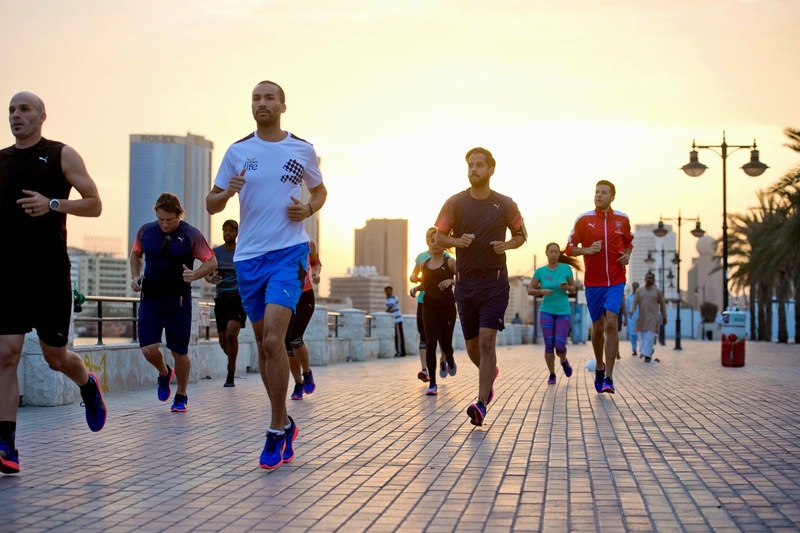 We got to ignite Dubai with the amazing new gear that Puma has launched, and also a great way not only for me to promote the brand but also to keep fit. 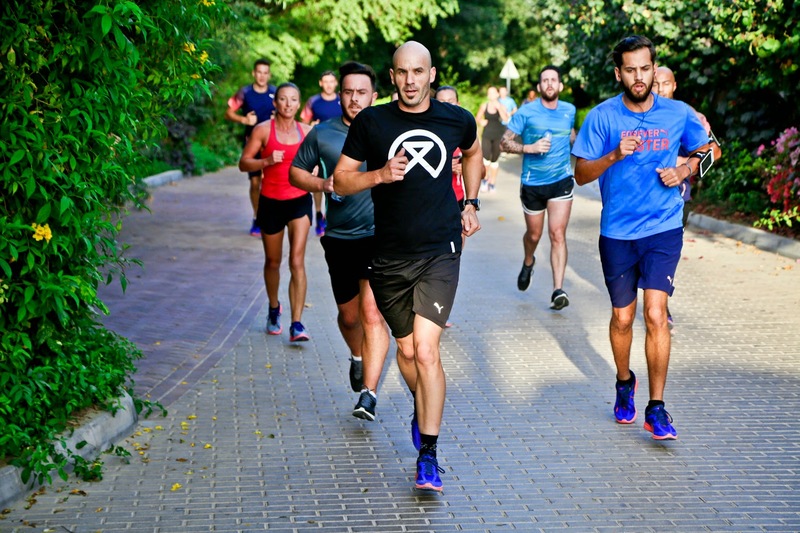 The first group run we did was in Dubai Creek old town. 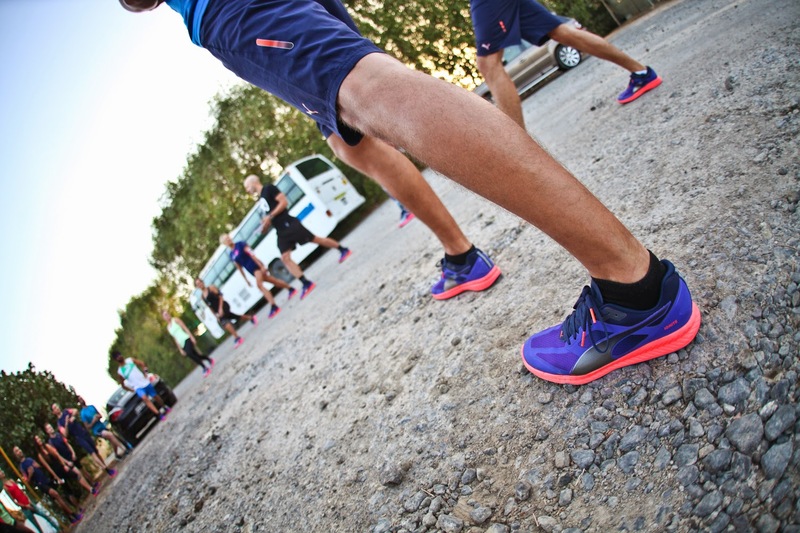 We got to run through the old streets of Dubai and 'wow' on lookers with our amazing gear. Powering every stride is IGNITE foam, proprietary foam that provides responsive cushioning, optimal rebound and comfort. Strategically placed in the heel of the shoe is ForEverFoam—a compound used heavily in the automotive industry. This material creates long-lasting durability and is entirely new to the market. Here is my lovely bronzed calf at the final run we did in Al barari wearing my ignites ha. It was a pleasure being part of this amazing team, and stay tuned as I team up with Puma again very soon for another exciting run!